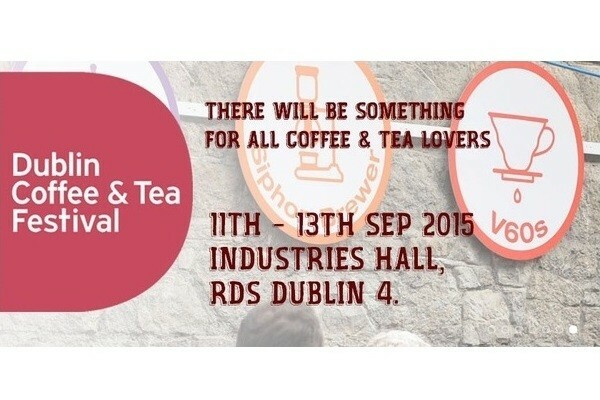 Following the massive success of last year’s festival, which saw over 6,000 visitors experience the joy of coffee and tea, the event is returning to the Industries Hall in the RDS this September, and we have two Season Passes to give away to NewsFour readers! The passes will allow our winners access to all three days of the festival! Some highlights of the festival include the Roaster’s Village, where micro roasters and retailers will introduce visitors to the wide variety of blends available; artisan food and drink will be on offer in the Food Village; the People’s Stage will display video footage and presentations from farmers, importers and green bean traders; and the SCAE Brew School will invite members of the public to discover a range of brewing methods used in the search for the perfect coffee! The festival will also be hosting competitions such as the National Home Barista Competition and the Irish Latte Art semi-finals. To be in with a chance of winning, simply like and comment on this post on Facebook, or favourite, retweet or reply to this post on Twitter! With each action you will be putting your name into the hat another time, giving you a total of five chances to enter! Closing date for entry will be midnight on Sunday, August 30. No further entries to the competition will be permitted after this time. The winners will be notified via Facebook and/or Twitter within three days of the closing date. If a winner cannot be contacted or does not claim the prize within seven days of notification, we reserve the right to withdraw the prize from the winner and pick a replacement winner.